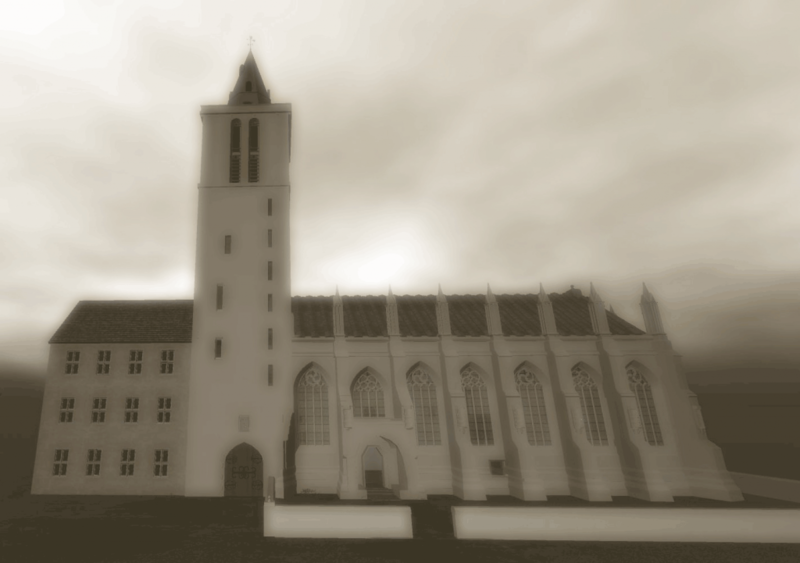 Working in collaboration with Prof Richard Fawcett, School of Art History, University of St Andrews, to create a representation of St Salvator’s chapel in St Andrews as it stood in 1450 – 1460. The Chapel was founded by Bishop James Kennedy in 1450, and consecrated in October 1460. After this time the Chapel has evolved and been altered into the building as it stands today. Various changes to the original building include the tower being damaged in the siege of the castle in 1547, the spire being rebuilt, vaulting has been removed and replaced with a timber roof, choir stalls moved, window tracery changed and pinnacles added to buttresses. 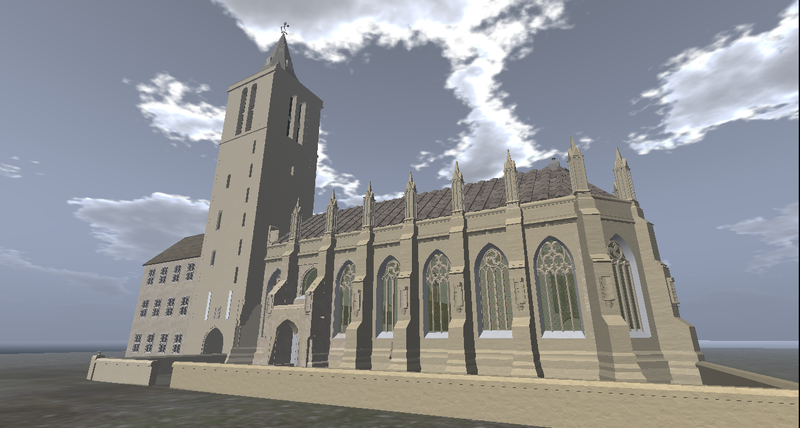 Virtual 3D St Salvators Chapel.